The importance of a website extends to every aspect of your property management company’s marketing strategy. Have you considered how people will find you online? Or what type of impression your current online presence gives to a potential customer? 88% of consumers will research product information before they make a purchase online or in person, according to a study performed by the eCommerce Foundation. This buying behavior emphasizes the importance of a website for your property management company. If you want your property management company to be successful in the modern marketplace, you need to have a professional website. 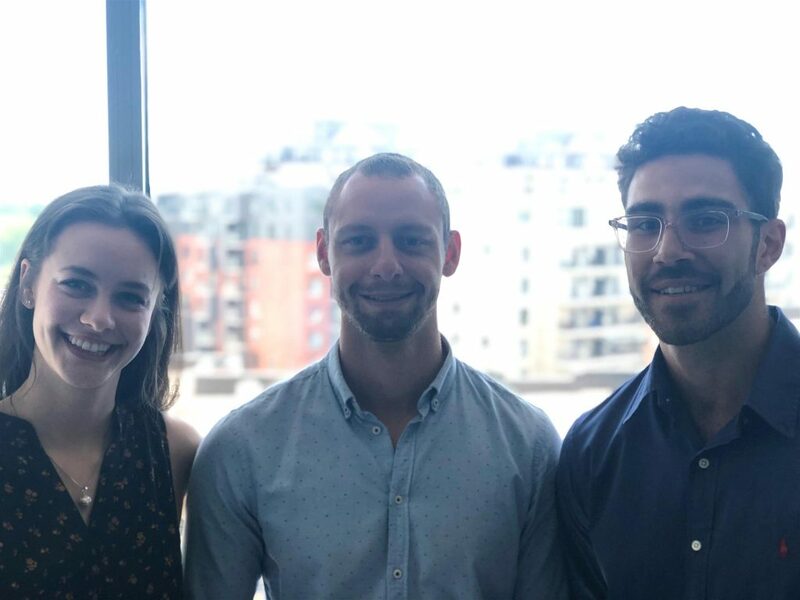 I promise that by the end of this article you’ll know how to make your website actually help you grow your property management business rather than just look pretty. If you’re in the process of developing a website for the first time or are looking to refine the one you already have, here are 7 steps to build a better site and get more rental owner leads. Like a safe home, a good website starts with a solid tech foundation. The right technology is crucial to the overall success of your property management website. The best part is that you don’t need to be a computer programmer to get a fast, secure, and easy to manage site. All you need is a content management system and reputable hosting. A content management system (CMS) manages the creation and modification of your website’s digital content. They are designed to make your site’s maintenance and life easier. A CMS will help you manage the site without always having to rely on outside help (and pay the fees that go along with it). There are tons of CMS options, but your best bet is to have your website built on WordPress. It powers 26% of the internet and is trusted by brands like The New Yorker, Beyonce and yours truly, Upkeep Media. Some contractor marketing agencies have their own custom-built website platforms. They can charge you a monthly fee for your website which means you never own it outright. If you stop paying, it gets taken down and you lose any momentum you’ve built over the years. We highly advise avoiding these types of companies. Once you pay for a website, you should own it. A web hosting service allows you to make your website accessible on the World Wide Web. This is where your website files are stored, and it’s required for all websites. It’s worth paying the extra few bucks per month for the added security and fast load time. Security is important because you don’t want hackers and spammy code messing up your property management website. 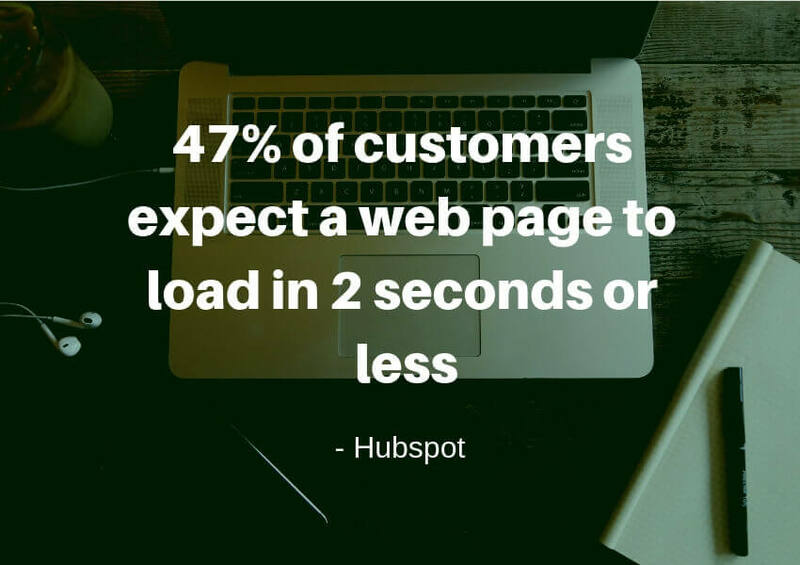 Speed is the loading time that it takes for your content to appear on a potential client’s screen. Speed is a factor many property managers pay no attention to (and it ends up hurting them over the long run). Aim for love at first sight. It might sound a bit ambitious, but a visitor makes their decision to stay on your property management website at a glance. That’s why the overall look & feel of your website is very important. If you want to make a lasting impression on your potential customers, your website needs to stand out and quickly tell them who you are. Your property management site needs to be unlike all of the other websites in your industry and market. If you want your customers to remember you, don’t skimp out on design. It’s one of those things that can’t be measured directly but can have a huge impact on your bottom line. Do You Want Help With Your Property Management Website? At a glance, your visitor will only be able to see the content that is above the fold. A.K.A. The content that’s visible as soon as they land on your website, without scrolling. Here’s what to do to make sure your site is clear and concise. Show someone your homepage for 5 seconds without letting them scroll, then turn your monitor off. If they can’t answer those 3 questions, then your homepage doesn’t pass the test. You should consider revisiting your above-the-fold content. Flexibility isn’t just for yoga class. Your property management website needs to be able to adapt to the different screens people use to view your site. Pro Tip: It needs to be designed for mobile first. Desktop now comes second. 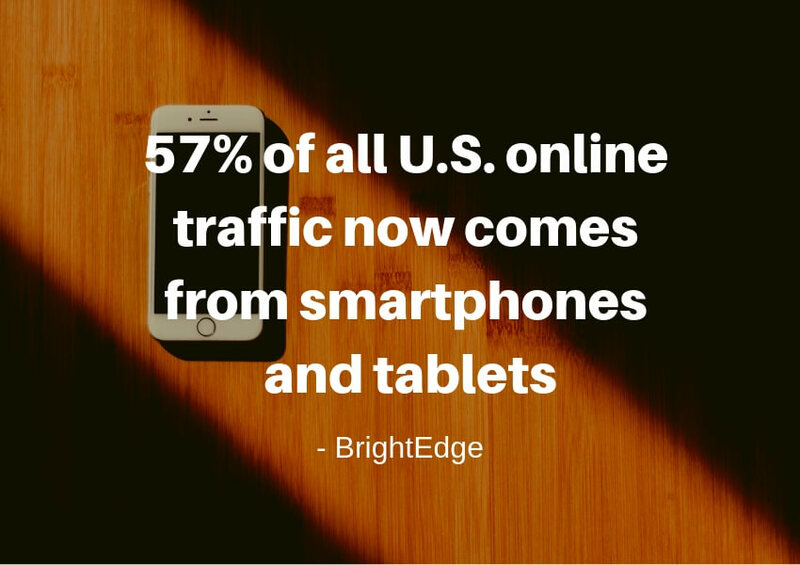 That wasn’t always the case, but now mobile traffic likely makes up the majority of your property management website’s total visits. It’s all about creating the best experience for your guests as possible. If your potential customers have a bad first experience with your website, they’re not going to stick around. They need to be able to view your content and use the links & buttons properly from their smartphones the first time around. To test your property management site’s flexibility, nothing beats a manual review of your website on different devices and browser versions. Not only will this step help your user experience, you’ll also see improved search engine rankings because Google now loves to reward websites that are mobile friendly. Make your phone number visible at all times on your website. If you want your phone to ring with landlord leads, then you need to put your phone number front and center. It might be straightforward, but you’d be surprised how many websites don’t do this simple step. You don’t want your phone number buried in your footer, or worse, just on your contact page. Ideally, it’s in the header of your website so that it can be seen at all times. We use a sticky navigation header throughout our entire website to make sure our phone number and email are visible and accessible at all times. Following the herd is only useful if you’re a sheep. Unlike this fluffy creature, you want your property management company to stand out. By keeping an eye on your competition, you’ll be making sure that your website’s design stands out from the crowd. I know I’ve said it before, but it’s worth repeating; your website needs to be unlike all of the other property management websites. Researching local businesses’ sites can give you a serious competitive edge. Look how other property managers market themselves to property owners. Understand what works and doesn’t work about each approach. Essentially, you’re using your competitors’ mistakes to build a site that will be approved by rental property owners. 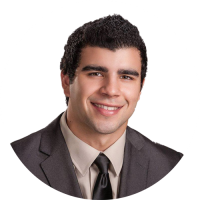 As a property manager, you should aim to build out a dedicated page for each of your services. By creating these pages, you are soothing any worries your site’s visitor might have by answering their questions before they have to ask. A few examples of service pages include a page for residential property management, real estate sales, leasing services, etc. You can also add pages that describe the areas you service. By specifying the locations, you also filter out dead-end leads that aren’t located where you do business. It’s important to use these pages to explain your process to actually fix your customers’ problems. And although you’re including more information on these service pages, they should still breathe nicely. include photos and video as much as possible. make sure any text is well formatted using short paragraphs, lists, columns, etc. If you want a property owner to pick up the phone and call you, they have to trust you first. And the best way to gain a potential customer’s trust is with social proof. Property owners want to hear from other people like them how great your services are, not just from you. That’s why you need to include as much social proof on your property management website as possible. Link to profiles you have a good reputation on, such as Yelp, Zillow etc. Research shows that 91% of people regularly or occasionally read online reviews. 68% form an opinion after reading between one and six online reviews. 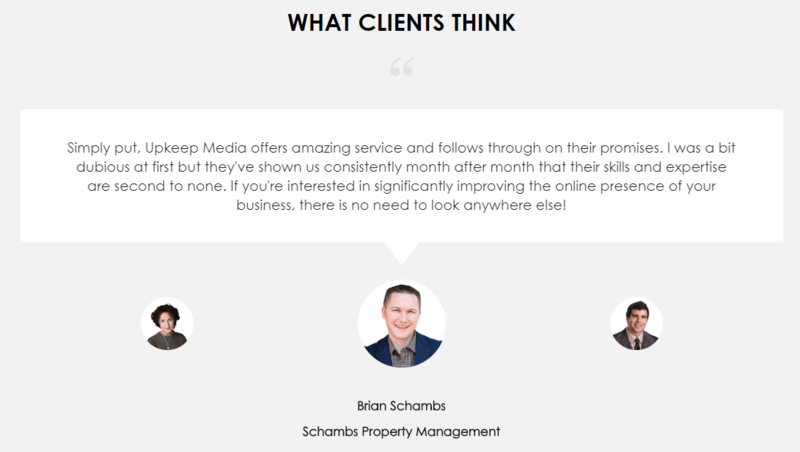 What others are saying about your property management company today affects your profitability tomorrow. Put all the odds in your favor by making your website glow with raving reviews and proof of the amazing services you provide. With these bases covered, all that’s left is to get as many qualified prospects to your website as possible. Following as many of these recommendations as you can will prepare your property management website for lead capture. Regardless of how you decide to attract visitors to your website, one thing’s for sure: you’ll be able to turn more prospects into leads for your business!